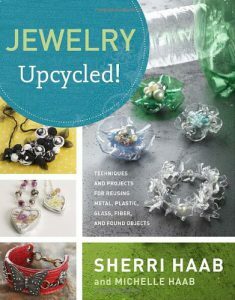 All you jewelers and wannabe jewelers out there will have a field day when you come in to the YC (Prescott Campus) library and see what just arrived! There are 12 (count them) new books on the New Book Shelf near the front entrance of the library on the art of jewelry-making. These each have a specific type of jewelry that they spotlight and tell you all about making, such as: Resin jewelry, Precious metal clay jewelry, Lost wax techniques, Cold-join techniques, Hot connections, Mosaic jewelry, Bead embroidery, and others. Come check one out!! 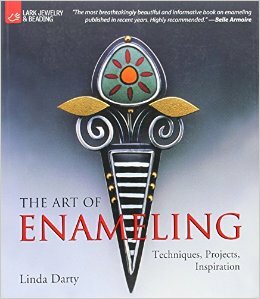 My own favorite technique of jewelry-making is enameling, and “The Art of Enameling; techniques, projects, inspiration” by Linda Darty is one of the most beautiful, helpful and complete books on the subject that I have seen. Enameling is the art of fusing glass onto metal – and is one of the oldest techniques around. 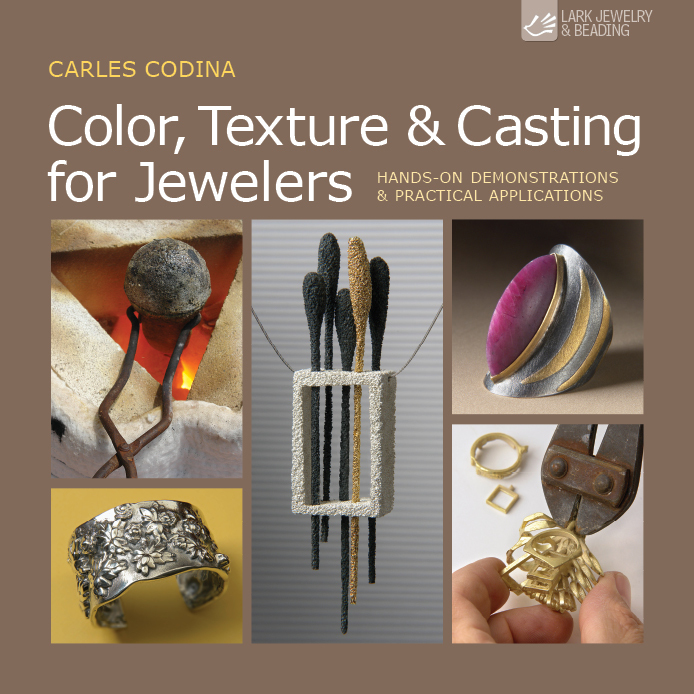 The author starts you off with the basics – fundamentals that will give you an overview of the skills you will need to develop, the tools and equipment necessary to set up a studio should that be your goal, and then begins to explain various techniques such as cloissoné, champlevé, and plique-á-jour. The illustrations in the book are in full color and include finished pieces by other enamel artists as well as by the author. Single steps in various techniques are also illustrated, helping the reader to understand the directions. There are 12 exotic projects taught in the book, with complete instructions. The pictures here are of just four of the new books available to you here at the library including the one reviewed. Come check out your favorite and go make some jewelry!